Apartment renovation. Eixample District. Barcelona. 2 Apartment and terrace renovation . High standard finishes. 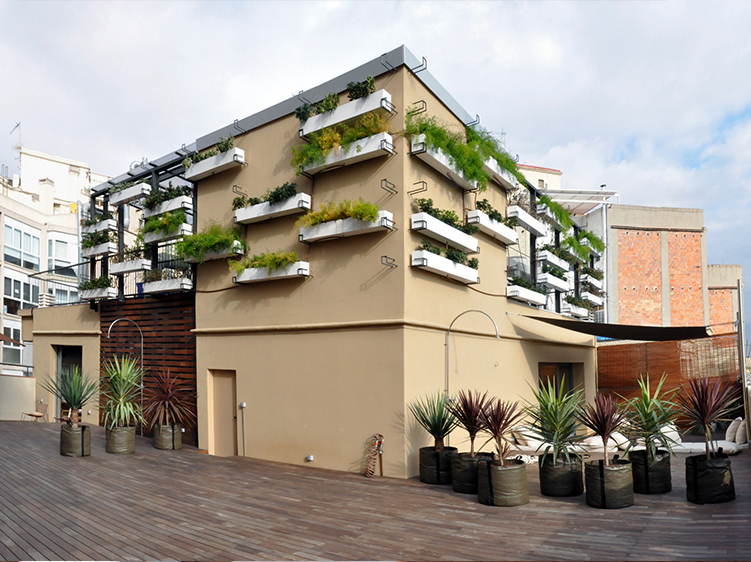 Hanging gardens and Technical installations above the apartments.